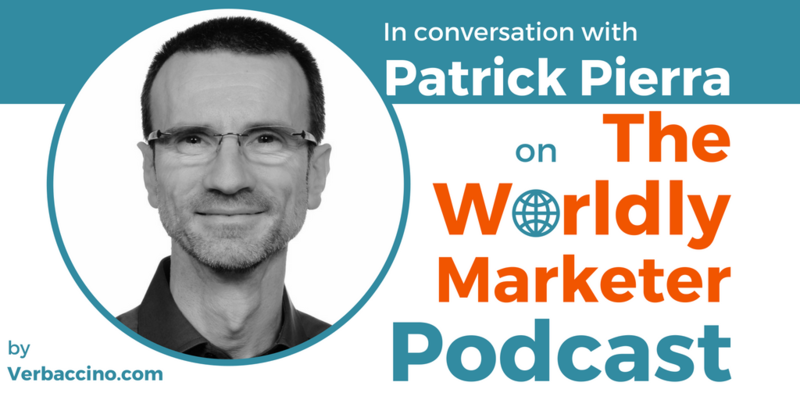 Patrick Pierra is a trained journalist, a serial entrepreneur, and a content marketing expert based in Quebec – the French-speaking province of Canada. Originally from France, he moved to North America in 1988 to pursue a career in journalism. After five years at Infopresse, a news source for the French-Canadian marketing and media industry, Patrick founded his own media company, Branchez-vous!, in 1995. Branchez-vous.com was the first French-language media website in Canada. Over the next 15 years, it became the flagship of Canada’s largest independent French-language web-media and advertising network. It was eventually acquired by Canadian broadcasting giant Rogers Media in 2010. In 2011, Patrick launched Invention Media, a consulting firm that offers media strategy services, and also invests directly in digital media projects. As CEO of Invention Media, his entrepreneurial ventures have included TabTimes, a news organization covering tablets as productivity and business tools, and The Tabby Awards, a global awards program for the best tablet-friendly apps. In 2014, he co-founded Esprit de Marque, a content strategy and creation studio that helps organizations devise and implement effective content marketing programs. In June 2016, Esprit de Marque merged with 37e Avenue, another Montreal-based content marketing agency, where Patrick is now a Partner and the VP of Business & Strategy.